On this episode we take a look behind three of our favorite photos of the season. Matt Walker turns video games into real life, sliding a chairlift cable at Ski Bowl, Oregon. Elyse Saugstad charges a huge line in the Utah Backcountry, and Christoph...er Frankum and Mattias Fredriksson combine forces in Lofoton, Norway to create our favorite photo of the year. 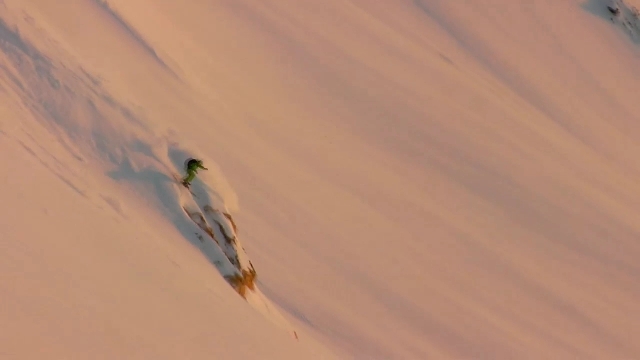 Cody Townsend and Elyse Saugstad make a spring pilgrimage from California to Haines, Alaska to heliski in one of the burliest mountain ranges on earth. 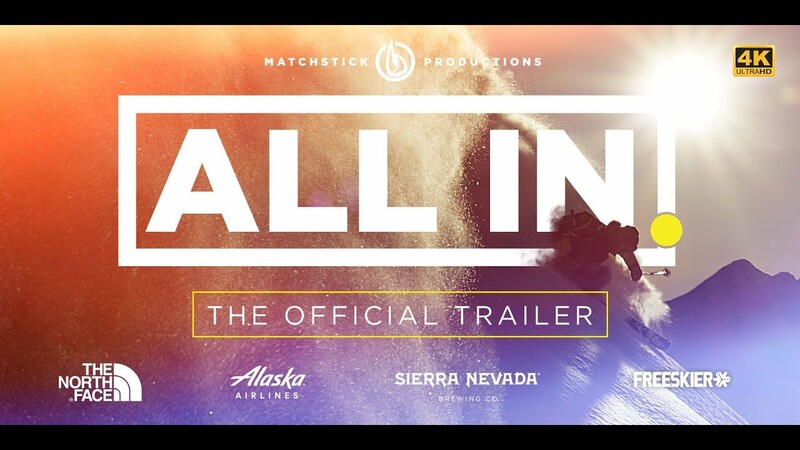 We take an inside look into the ups and downs of the slow-burn reality of an Alaskan heli trip, from shredding the line you’ve been dreaming about all season, to wondering what to do on the 7th straight down-day. The Verbier Xtreme is widely regarded as the most prestigious Big Mountain freeskiing competition in the world. In 2008, it almost became the deadliest after a massive avalanche swept the Bec des Rosses during the competition inspection. Watch Kaj Zackrisson, Cody Townsend, and Elyse Saugstad narrowly escape with their lives, then regain their composure to challenge for the world title.